ASX-listed Cedar Woods Properties has settled the $58 million sale of a 9-storey office building in Melbourne's Williams Landing. The 12,960sq m building, located 20 kilometres west of Melbourne, was purchased by Centuria Property Funds after construction finished earlier than expected. 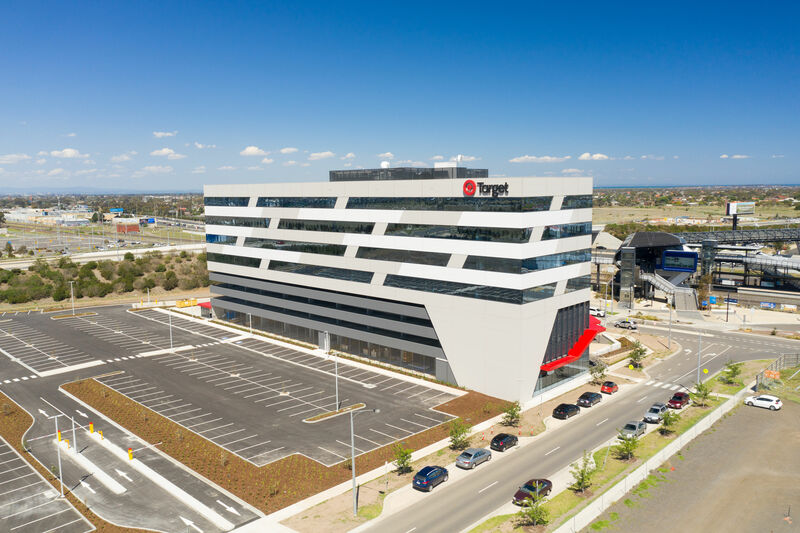 The building is set to be tenanted by retailer Target, who began relocating staff to Williams Landing last month and with a total of 800 expected to occupy the office block. “The building's proximity to first-class amenities including rail, the freeway and retail, is a very attractive proposition for business,” Cedar Woods managing director Nathan Blackburne said. The development marks the first of a significant pipeline of commercial projects held by the company, two of which are already under way and fully pre-sold. “Looking forward, we have a pipeline of over 20 commercial and residential sites in the town centre at Williams Landing, which supports our strategy of growing a national portfolio diversified by geography, price point and product type,” Blackburne said. The Perth-based developer continues to forecast a strong uplift in profit in the 2019 financial year. “The early settlement will have a positive impact on Cedar Woods' first-half earnings resulting in more even half years,” Cedar Woods noted. Earlier this year, Cedar Woods sold another Williams Landing office building for $25.9 million. The building was sold to Hellenic Property Investments, a subsidiary of the Hellenic Club of Canberra, on a yield of 5.4 per cent. The commercial and residential developer also announced plans for a $100 million townhouse project for Brisbane’s inner northern suburb of Wooloowin.